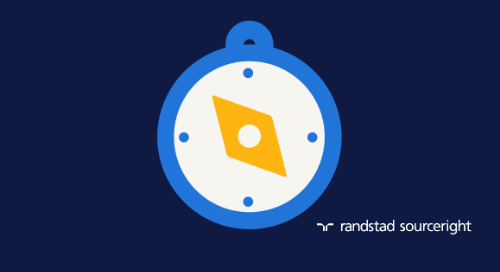 Home » Randstad Sourceright Insights » to unlock the complexities of sourcing in Asia, look to an outsourced solution. When it comes to market complexity, perhaps no region presents as much a sourcing challenge for employers than Asia Pacific. 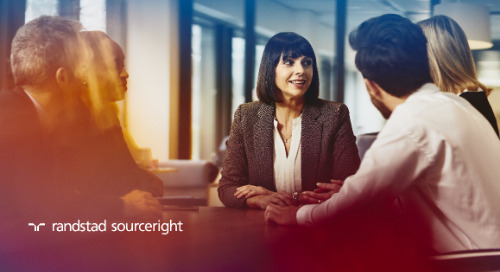 Being the most populous with many distinct countries making up the market, this part of the world requires a unique sourcing approach to effectively identify and engage talent across a vast area. 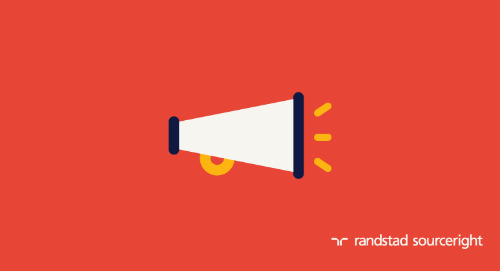 Not only is there a diverse set of cultures, languages and values but many other factors also determine how best to source candidates. For instance, adoption of technology is poor in many countries, yet Asia Pacific has the highest use of mobile phones in the world, which means communication and engagement with candidates need to occur through handsets. While there is a broad embrace of online tools by jobseekers, access to technologies such as Google is off-limits in China, the world’s second-largest economy and the most populous nation. Across other countries in the region, candidates turn to a vast number of job boards to find employment. 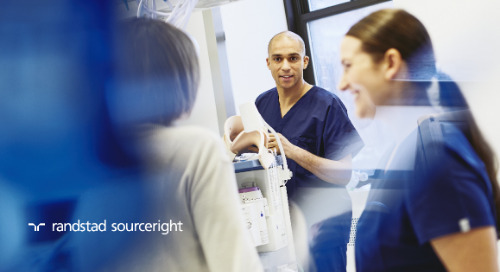 Effective sourcing means understanding which sites are popular in each market and for what types of roles. With so many countries in the region, employers are challenged to keep up, but some popular ones span multiple markets, making them effective hunting grounds across the entire region. LinkedIn has also become more of a factor in the Asia Pacific region, with user growth pacing at double digits in recent years. Members in countries such as India, the Philippines and Singapore have fully embraced the professional networking site. With such a vast working-age population, the region appears to be a sourcer’s dream. A growing middle class, continued economic prosperity and rising education all point to a workforce evolving with the needs of the digital economy. However, many structural and cultural issues remain and differentiate the region from Western economies. For one, despite recent economic progress, a vast majority of the population don’t possess the STEM skills needed by growing employers. Add in the fact that countries such as Japan are experiencing rapid aging of the workforce, and that birth rates are declining in places such as China, Taiwan and South Korea, it’s easy to see forthcoming pressure on talent. 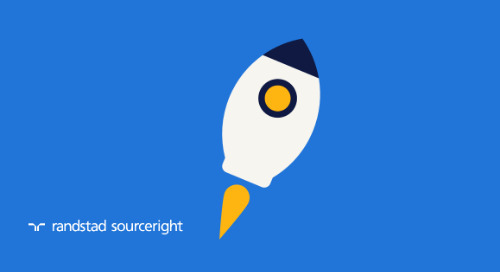 For employers and sourcers, this means expanding their traditional areas of search for talent. Sourcing for candidates in all affiliated and some non-related industries as a way to expand the talent pool is necessary. Talent mobility, already high in the region, must be accelerated as high-powered economies look for resources regionally and globally to boost their developing sectors. Another one of the challenges facing Asia Pacific employers is the importance of obtaining permanent employment instead of contract or contingent work. This limits employers’ ability to leverage all types of talent for their business needs. 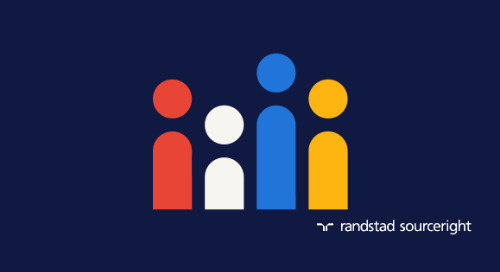 Although the pendulum is starting to swing the other way, it is still far from the high percentage of contingent workers found in the U.S. and throughout Europe. 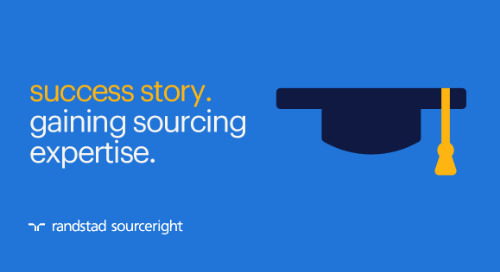 And unlike those markets, employers have been slower to outsource recruitment functions. 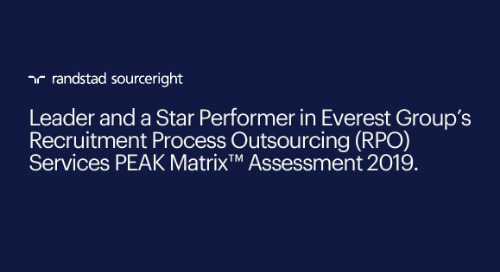 According to Everest Group Research, the Recruitment Process Outsourcing (RPO) market in Asia accounted for only 14% of the global industry, behind Europe at 26% and the U.S. at 56%. 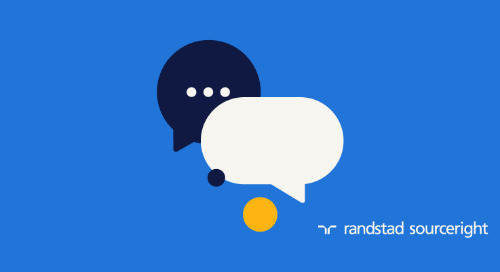 Even though some employers in the region have relied on RPO for years, many are still uncomfortable with the idea. 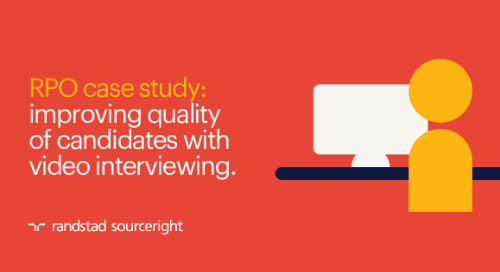 These companies still view recruitment and sourcing as a core competency to maintain internally. However, Everest also points out that from 2013 to 2014, the region recorded RPO growth of 31%, far stronger than any other areas. This was spurred on by a number of single-country as well as multi-country engagements led by global organizations. 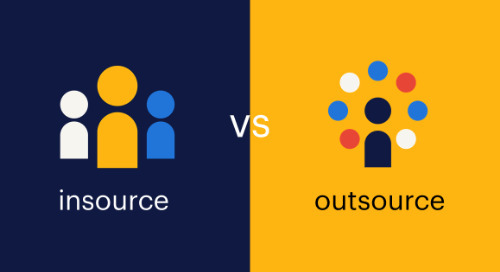 As they demonstrate the success of outsourcing recruitment, they will likely lead other companies down the same path. 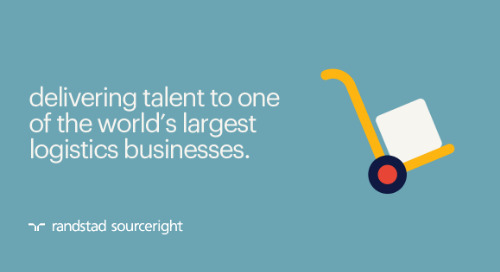 Two of the key benefits to outsourcing recruitment and sourcing in the region are scalability and access to talent. 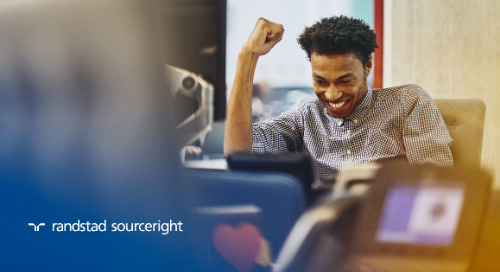 For companies experiencing rapid growth, sourcing and engaging a growing volume of active and passive jobseekers require greater investments in sourcing specialists and domain expertise. 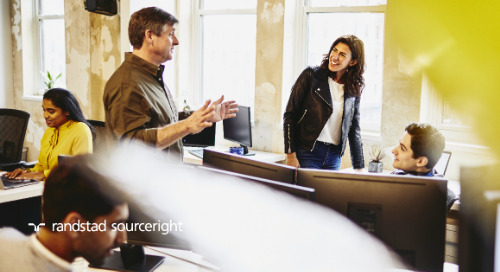 An internal approach could potentially slow their ability to execute on business plans, but an outsourced program can quickly give them scale and access to world-class sourcing methodologies. At the same time, employers gain global best practice supported by local market knowledge. 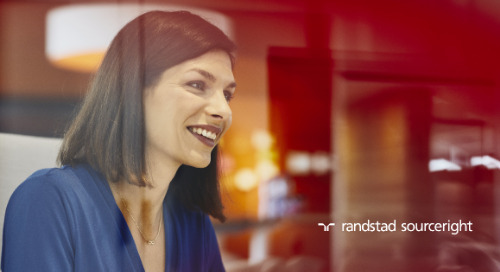 We see these benefits as the typical drivers for clients leveraging our Recruitment Center of Expertise in Kuala Lumpur, where we support recruitment specialists located onsite at client offices. 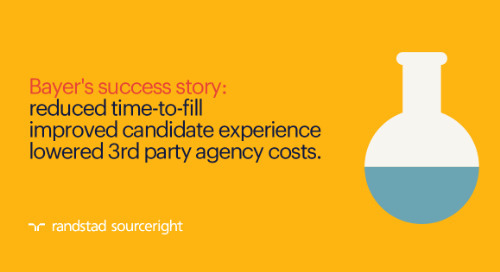 At the center, we are able to source from across the region to deliver slates of qualified candidates to clients regardless of the volume they need. More importantly, they gain access to an enormous talent pool they otherwise could not achieve on their own. 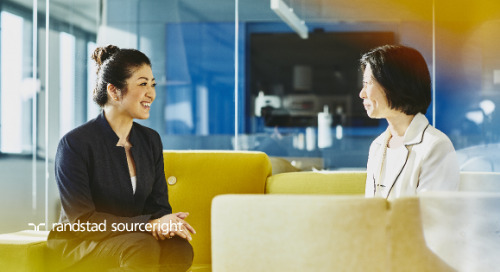 Marked by dynamic demographic shifts and rapidly changing workforce practices, the Asia Pacific region requires employers to develop new sourcing skills and engagement approaches. Failing to do so could put them at a serious business disadvantage. 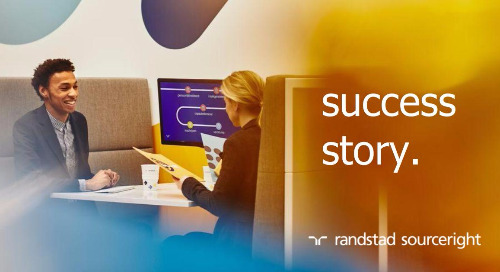 Rather than nurture internal capabilities, they may want to take a hard look at how an external solution can more effectively and efficiently help them to attain the same results. 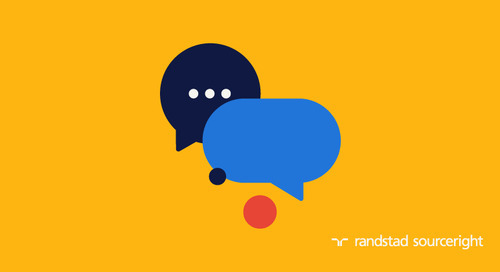 Darven Ganesan is recruitment operations manager at Randstad Sourceright’s Center of Expertise in Kuala Lumpur. He is responsible for managing operations and the performance of recruitment teams under different various industries. Darven is also strategically driving the recruitment and learning/development function at the center.